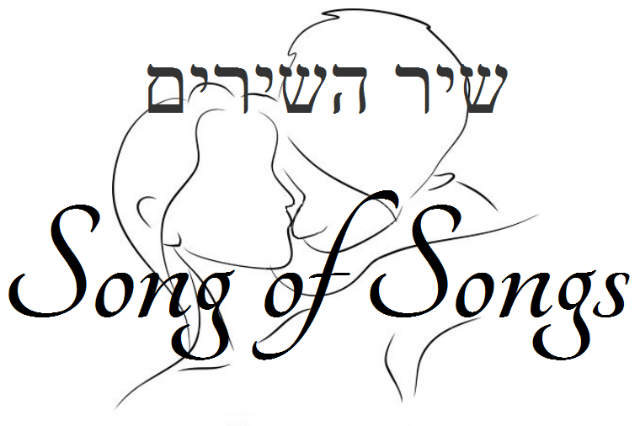 The Song of Songs, also known as the Song of Solomon, was written some 2400 years ago and is unique in the scriptures that make up the Bible. It is a beautiful piece of poetry that sensuously describes the love between a man and a woman, where each yearn for the other whilst also complimenting the others beauty. Verses are still read today during the Jewish Passover Festival, the imagery being an allegory of the relationship between God and his people, Israel. For Christians, this allegory extends to the relationship between Christ and his bride, the Church. This new setting by Leek’s very own Diccon Pearce is an atmospheric and evocative dance of words and music. Intertwined with the sensuous poetry is a haunting soundscape of musical instruments: cow bells, hand bells, small percussion, flute, clarinet, viola, violins and recorders. And not forgetting an original 18th Century Coach Horn! 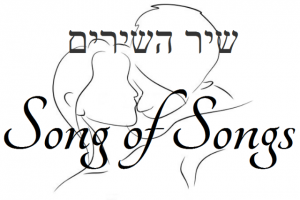 The two main characters are deliciously read by Anni Hollings and Geoff Channon, with the original score performed by Diccon & Sandra Pearce, Mel Newton, Elspeth & Claudia Lewis – with the latter three also reading as the Daughters of Jerusalem. Given the glowing reception at the world premier (see quotes below) at St Edward’s church on 26th March 2017, music and poetry lovers are in for a festival treat! What’s more, entrance and refreshments are free! Donations will be greatly appreciated.